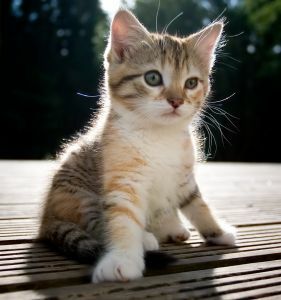 How much is the kitten of the British? Cat breed Asher is one of the most expensive breeds... being a Scam. 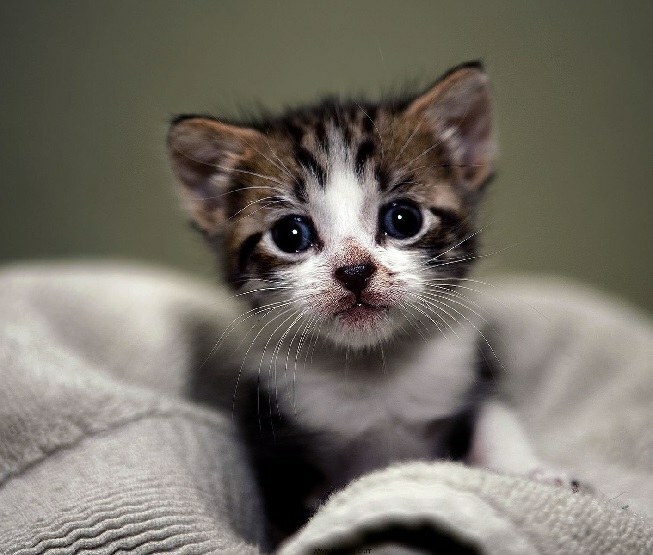 According to the "founders" of the breed, the cost of one kitten is in the range of 20 000 — 27 000 $ (700 000 — 900 000 in rubles ). In the US, they supposedly are cheaper because that is where their "divorce". 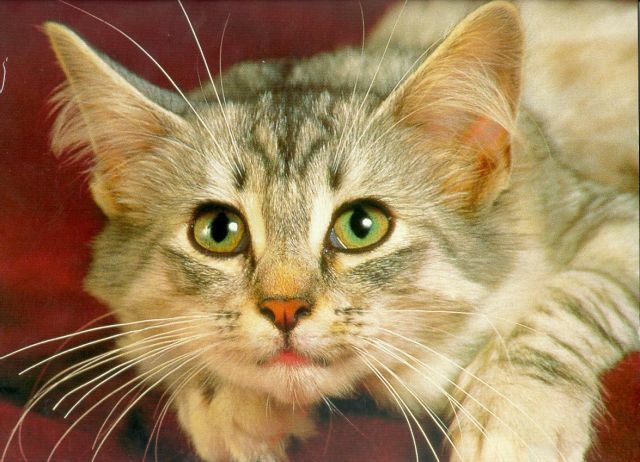 However, the Creator of the breed Savannah learned in the "usher" of their Pets, and DNA examination confirmed: cats issued for unique Asher, are the savannas. However, the cost of this not much has changed. 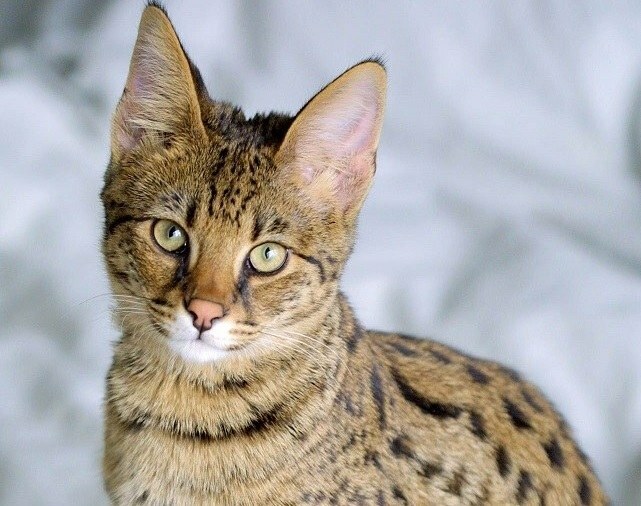 The Savannah breed is difficult in her veins flows the blood of an African Serval and a domestic cat. That is, Savannah is a neat home predator, which absorbed all the beauty of a wild predator and flexible home humming. 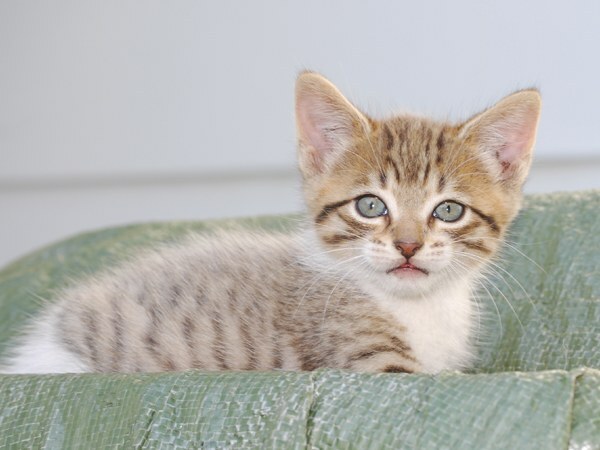 Kittens of the first generation can be bought for an average price of about 16 000 (760 000). However, with each offspring Savannah is likely to become increasingly like the domestic cat, losing its exotic rapacity (if only Savannah to keep with the wild Serval). Therefore, the offspring will be cheaper. The second generation: 10 500 — 11 500 Euro (500 000 — 550 000 rubles), the third generation 4 000 — 4 500 Euro (190 000 — 213 000 rubles), the fourth 3 000 — 3 500 Euro (142 500 — 166 000 rubles), the fifth — about 2,500 euros (119,000 rubles). Girls are more expensive. The appeal of savannas can understand that small Pets leopard, which you can walk down the street on a leash. In the length of its oblong body can reach 60 — 130 cm, weight — 15 kg. The neck is extended, in a small neat head, large rounded ears. Dense, short, Golden or chocolate wool decorated with spots-rosettes — just like in the wild leopards. The long tail is to add "smile" carnivorous, with fangs of yours. The nature of the Savannah flexible and smart, easy to get along with other Pets, love to play, walk and not afraid of water. They are friendly and attached to his master. Love the attention to himself. Health them strong. 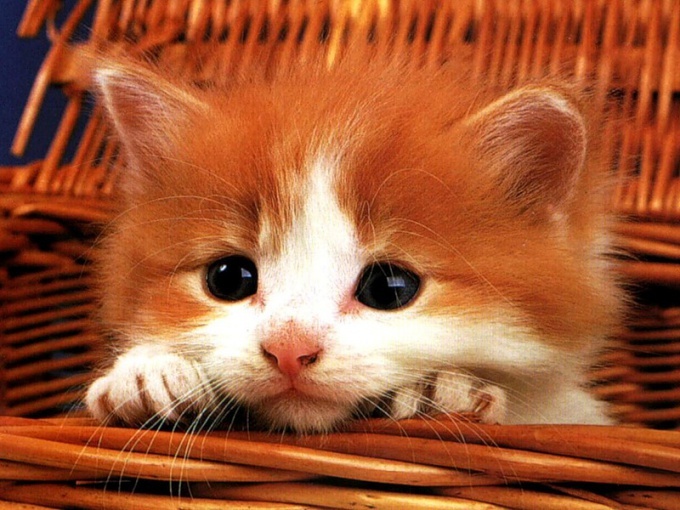 This is in addition to natural beauty, several factors speaking in favor of this darling cat. However, the Internet can still be found the announcement of the sale and purchase of "mythological" usher, which is likely to be the same Savannah.